Took it easy over the weekend, so treated myself to a half bottle tonight. Really very good, I suspect will drink much longer than TWS window suggests. Toffee apple shortbread… more of these please. 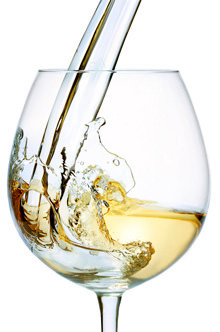 Verdicchio is one of Italy's best dry white wine grapes and those from Matelica inland and at higher altitude tend to have full flavour and a little more 'bite' than those from Jesi nearer the coast. This is an excellent organically produced example with plenty of flavour. 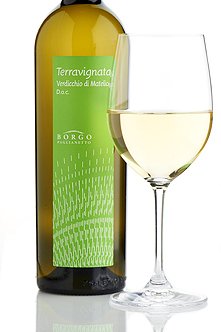 Verdicchio can be very good indeed, with low yields. That’s one of 2 interesting examples on the W/S list. At our residents’ association AGM tonight for which I’d bought some Basilicata Bianco Alovino and Lagoalva Tejo from Stevenage bin ends last week. Numerous compliments on the wines and somebody looked up the Tejo on his phone and found “average price £12” so was very impressed I’d got it for 6.75. I was drinking the Basilicato and found it delicious, fruity, bright and fresh. Just about to finish off a bottle now. It’s absolutely delicious - broad, slightly sweet lemon curd, moving into a more saline preserved lemon, then some flinty smoke, followed by a long brioche finish. Could be improved with a touch more acidity, but if all white Burgs tasted like this then I wouldn’t complain. 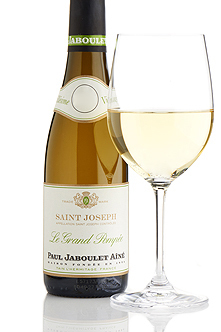 A white Rhône that never ceases to amaze for its freshness and vitality. The 2017 is full-flavoured yet crisp and refreshing with it. The secret here is the use of the picpoul grape, which naturally retains its food-friendly freshness. Creamy, buttery and fully mature white Burgundy. That’s a fairly common reaction (by me) to 2009 white burgs. - the word “flabby” might be added. Glad it came round! 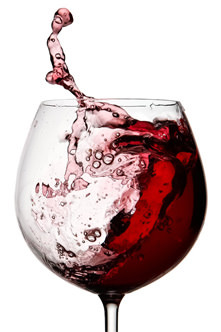 Theres one glass remaining in a bottle of Vinalba GR Malbec. This must have been a gift from someone and i know nothing about it! Entirely drinkable sub-£10? Malbec. A deservedly popular mellow barrel-aged Italian blend of dolcetto and nebbiolo, which combines the fruit of the former with the class of the latter. Great value. This is a beauuutiful white Lirac! The nose is a melange of stone fruit, honey, the husband also sniffed a bit of haystacks (well, he did grow up in rural Essex! ), orange blossom and something a bit herbal too. The palate is even more joyous- with delicious notes of nectarine, peach and a rich, creamy mouthfeel - but all held together neatly with a kickass bitter orange pith on the finish, and a lively acidity that stops it from being cloying. A triumph - and at such a good price too! 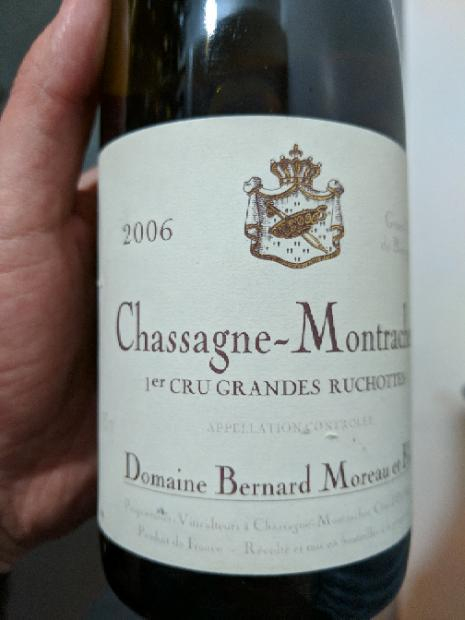 Vive la Rhône! @Inbar Yes, I thoroughly enjoyed this wine at the Rhone tasting last month - better than the Tavel Rose or the Lirac Rouge IMHO. 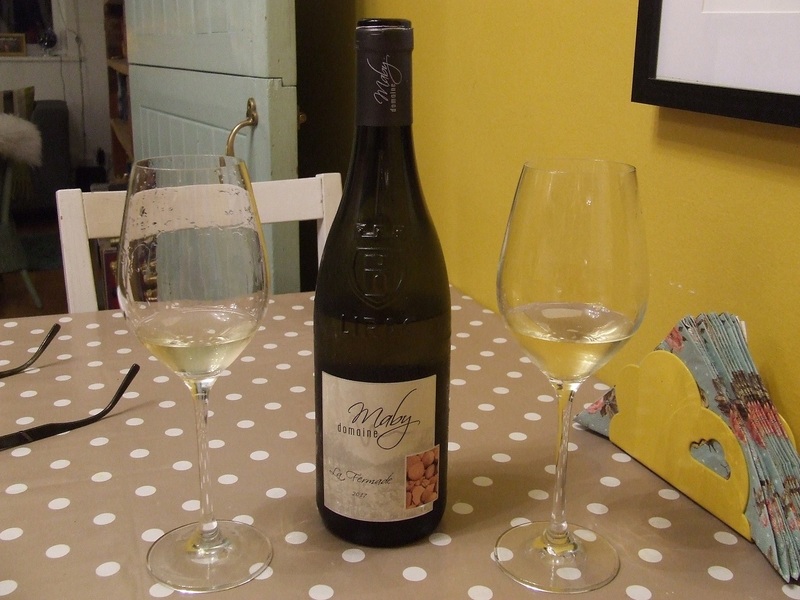 Full of life and flavour - Rhone white wines have been a revelation over the last few years. 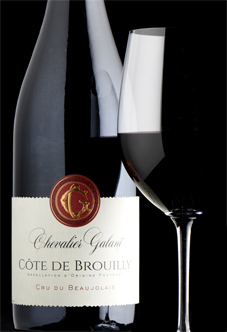 Lovely, sweet-fruited Volnay with a fine-boned structure and elegant yet persistent flavour. With beef and venison stew. A bit tart on first open but softened gloriously for the meal. Gkad i got some 2016 also. 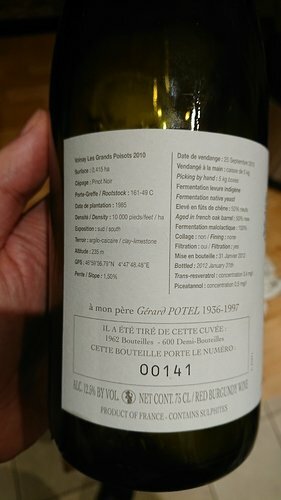 Do love Nicholas Potel wines and the detailed back labels. Well made, and relatively good value (for Burgundy). 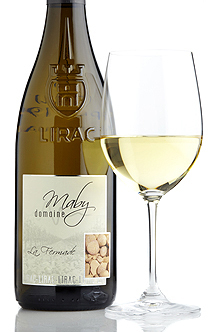 A fresh, full-flavoured white Rhône that was picked very early to preserve freshness and fruit, and offering hints of citrus and honey. Bright and very attractive indeed. Especially when I was lucky enough to try it with frog's legs! 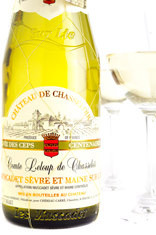 Slight struck match character on the nose - just as the details state - and with fresh lemon zest character. 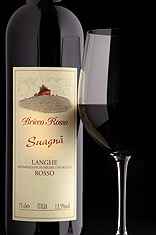 Broad in the mouth and with sufficient acidity to counterbalance that breadth. Nice enough now and I would think for a couple of years or more. From Craggy Range winery's Te Muna Road vineyard in Martinborough, New Zealand, the Craggy Range Te Muna Road Sauvignon Blanc is textured, aromatic, and mineral. It seems to come and go on TWS lists, I don’t know if that’s because supply is limited, and/or because it sells quickly. Either way I recommend it. For me the aroma is mainly nettles, minerals, and grapefruit, and the palate matches the aroma. There’s nothing aggressive about it at all, just a clean, refreshing harmony that calls out for some nice food to accompany it. In my case I’m about to fry some sea bream which I think will do the job well. Seems the week for white Rhone varieties! Wineo friends were round on Friday… supposed to be drinking whisky, so I was dismayed at how empty the rack was on Saturday morning… but they left the Beaujolais!!! Remarkably good value: a juicy, fresh and appealing cru Beaujolais from an outstanding vintage to enjoy on its own or with grilled fish or chicken. Very drinkable on a Wednesday evening!! I’m more and more of the opinion that South Africa offers currently more interest than anywhere else in the new world, for whites at least. I agree! 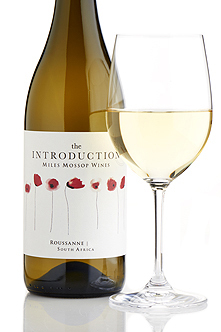 Producers like Badenhorst and Mossop are making some really excellent whites! Seems like there’s a lot of creativity and enthusiasm there at the moment. I’m off to a SA tastings next Wednesday, and hoping for some new discoveries! Love me some South African wine! I lived there for a while and we used to go to Robertson to stock up! The co-op Colombard they had was delicious and unbelievably cheap… I’m talking pence per bottle! 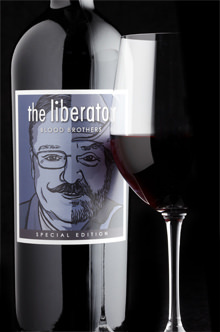 Our first Liberator to use Bordeaux’s full palette of five grape varieties, this is a classy blend of 59% merlot, 26% cabernet sauvignon, 6% cabernet franc, 5% petit verdot and 4% malbec. 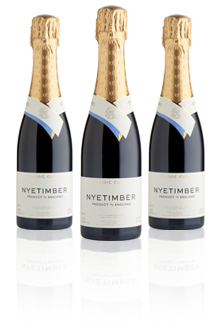 Hints of cedar and tobacco, fine, gravelly tannins and a lick of oak, all lifted by berry fruit. Had some of this the other week… very enjoyable!